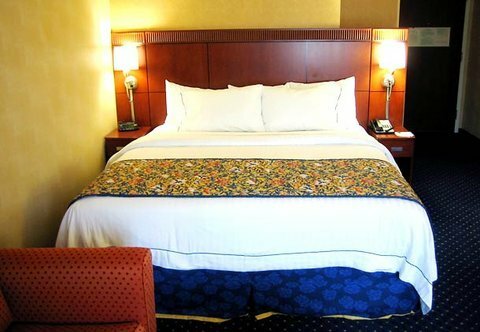 Comfort Inn Lenexa Hotel от 0 руб. 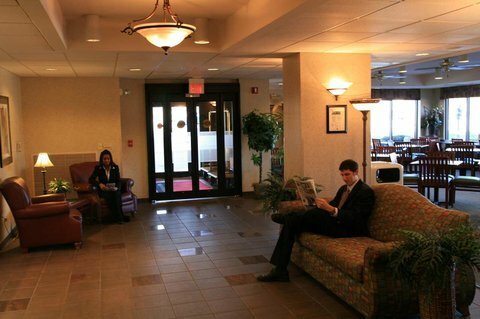  Courtyard Kansas City Shawnee от 0 руб. 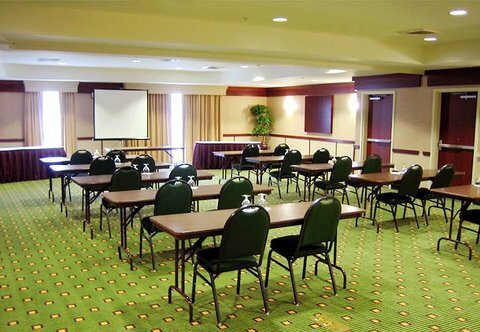 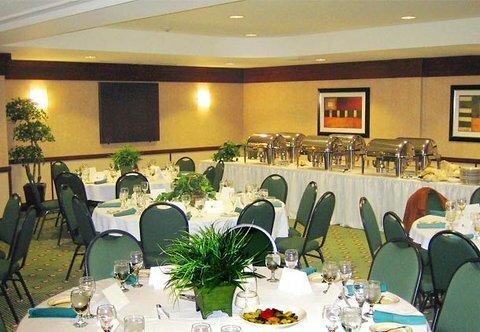 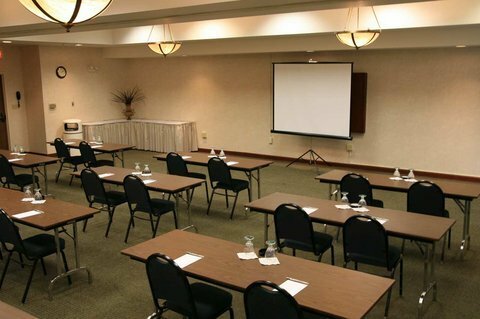 Hampton Inn Kansas City/Shawnee Mission от 0 руб.